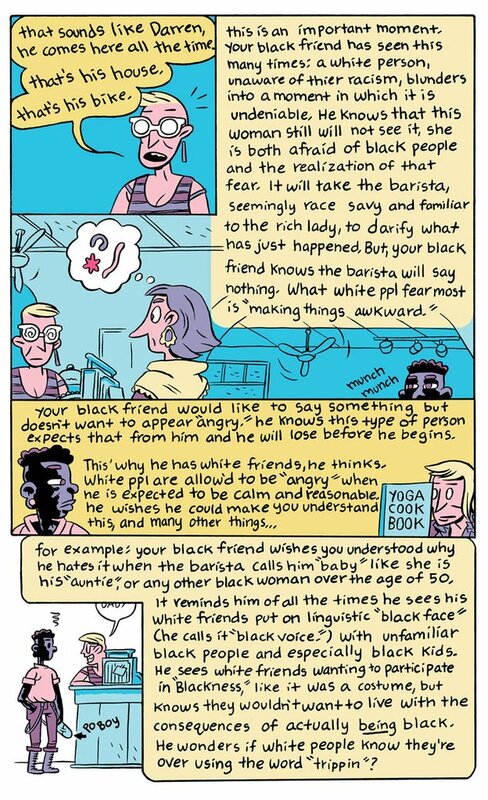 Ben Passmore's necessary contribution to the dialogue around race in the United States, Your Black Friend is a letter from your black friend to you about race, racism, friendship and alienation. 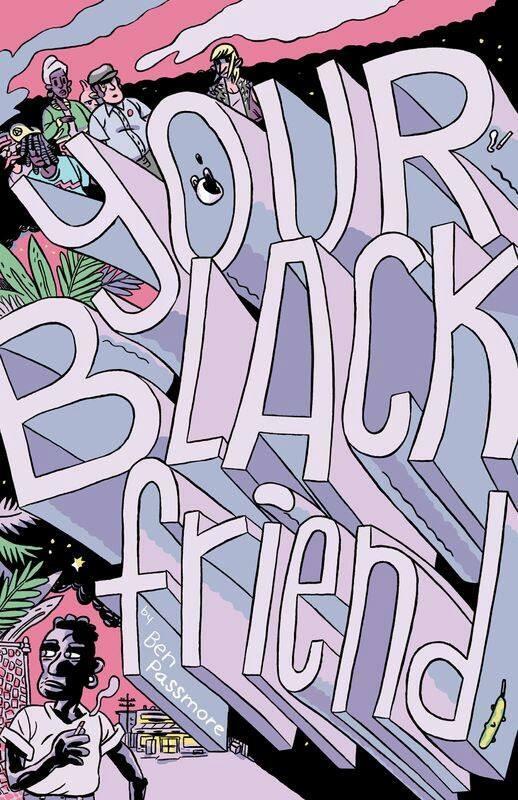 The revised print edition of the Your Black Friend comic is in gorgeous full color on fancy matte paper stock. 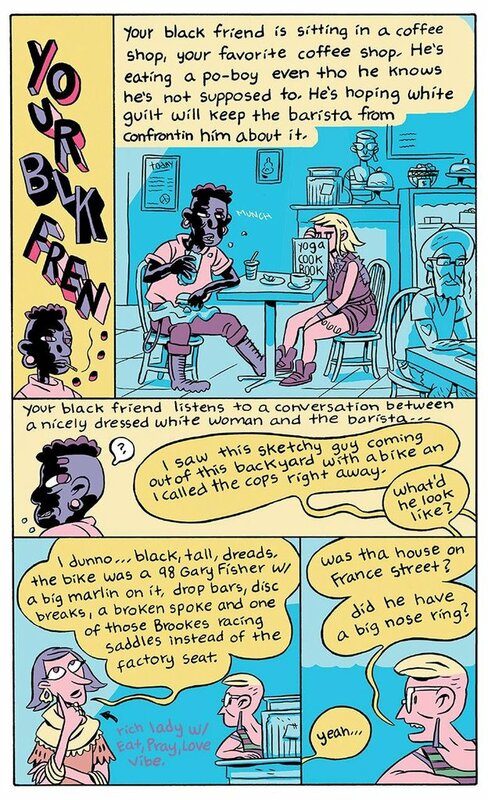 Inspired by Frantz Fanon's White Skin, Black Masks, Your Black Friend is just as direct, immediate, and necessary as Ta-Nehisi Coates’ Between the World and Me and Claudia Rankine's Citizen.